Donate to UA Crew every time you shop on Amazon.com! You will be asked to provide the name of the charity you wish to donate to. Search for ‘UACREW’ to find the Upper Arlington crew team. 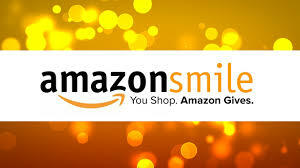 That’s all you need to do and Amazon will donate 0.5% of the purchase price of your eligible purchases to the UA Crew!